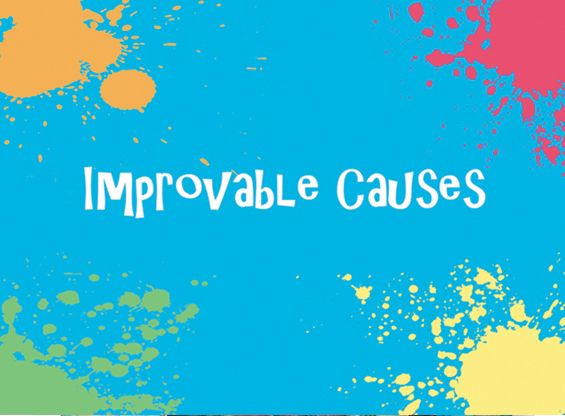 Newton, NC – On July 29, the Newton-Conover Auditorium will be hosting Improvable Causes, a brand new charitable organization started by Jennifer Holt that uses improv, stand-up comedy, and music to bring together communities and support community based organizations. One of the first performances produced by this organization will be in favor of the NewArt School. 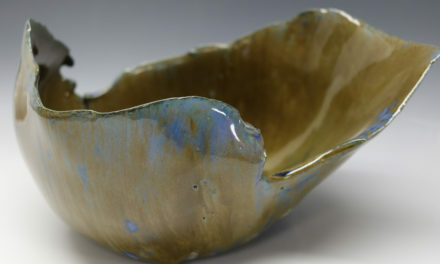 Founded in 2010, the NewArt School, based in the Newton-Conover Auditorium, is Newton’s own arts school, including pottery, music lessons, dance, and much more. The NewArt School cultivates creativity and enriches the community by offering quality visual, performing, and cultural arts education for all ages and abilities. 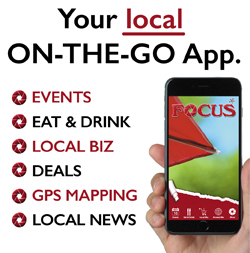 The show will include performances by Comics at Fault, Mimi Benfield, and Purdy Holsom. The performance will include stand-up, sketch comedy, and, of course, improv. There will also be musical performances by Bare the Traveler. The show will be July 29. Tickets are available in advance online for $10 or $12 at the door. For tickets and more information, visit newton-conoverauditorium.org/wayoffbroadway. Please note that Newton-Conover Auditorium uses Brown Paper Tickets to process their ticket handling. To purchase tickets online, go to improvablecauses.bpt.me. You may also call 1-800-838-3006 to purchase tickets over the phone. Members of Newton-Conover Auditorium may call the Auditorium office to book tickets at (828) 464-8100. For more information, contact the Newton-Conover Auditorium at (828) 464-8100, visit www.newton-conoverauditorium.org or like Newton-Conover Auditorium on Facebook.